Canadian filmmaker who imitated the look and style of the silent film era in films such as My Winning and Dracula: Pages from a Virgin’s Diary. He worked as a bank manager and a house painter before settling in film, appearing in several school productions and releasing his own short film. He was appointed the Order of Canada in 2012. He was born in Winnipeg, Manitoba. His mother Herdis Maddin was a hairdresser and his father Charles Maddin managed a local hockey team. 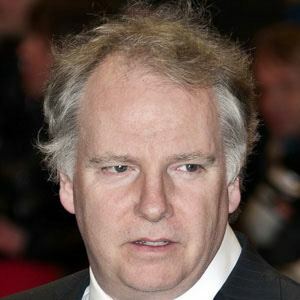 He wasn't as famous as fellow Canadian director James Cameron, but he received much acclaim in art film circles.